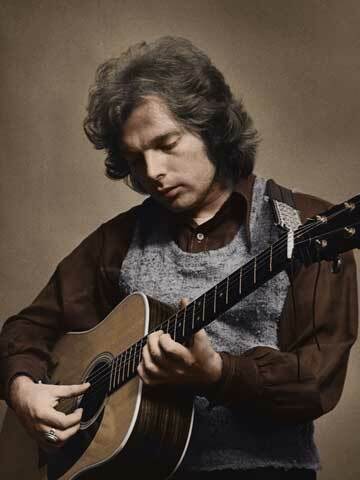 In a career that would come to be defined by near-constant change Van Morrison‘s fifth studio album found him in the midst of personal as well as creative upheaval. released in the October of 1971. Recorded Spring-Summer, 1971 at Wally Heider Studios and Columbia Studios in San Francisco. Already over the course of his relatively young career, Morrison had led a nomadic lifestyle, moving from Ireland to Boston and then to upstate New York, where he settled in Woodstock while writing the material for the classic albums “Moondance” and “His Band And The Street Choir” LPs. Fruitful as those environments clearly were from a songwriting standpoint, by the spring of 1971, he was on the move again this time across the country, to the sunnier climes of northern California. Morrison was also at something of an artistic crossroads. After exploring Northern soul to critical acclaim with his more recent efforts, he contemplated cutting a country album for his fifth LP. Although he gave up on that idea after making the move to the West Coast, he faced an even bigger decision: what to do about putting together a new group of musicians now that he’d put thousands of miles between himself and his regular crew. With saxophonist Jack Schroer and his wife Ellen who contributed backing vocals the lone holdouts from Morrison’s previous band, he set about assembling a new musical corps, ultimately enlisting a crowd of players that included familiar faces (percussionists Connie Kay and Gary Mallaber had contributed to previous LPs) as well as a generous helping of fresh blood. Among the new additions were a trio of Bay Area musicians who’d later become very familiar to rock fans: producer Ted Templeman, notching his second co-production credit after working on the Doobie Brothers’ self-titled debut earlier in the year; guitarist Ronnie Montrose, who’d soon embark on his own distinguished recording career; and guitarist John McFee, a highly regarded session player who’d join the Doobies toward the end of the decade. The vocals on the album were always live after rehearsing each song five or six times, according to saxophonist and flautist “Boots” Houston, who further commented that when Morrison and the band went into the studio: “we would then just play a whole set straight through without repeating anything. We would have played maybe twenty songs and Van would go back and cut out the songs he didn’t want. If his personnel were new, Morrison’s material was of a slightly older vintage. After abandoning the idea of a country album, he relied mostly on previously written material during the sessions for the new LP, penning one new track — the Side One closer “You’re My Woman” — along the way. Further cementing the reputation he’d already acquired for mercurial behavior, Morrison subjected Templeman to a trial by fire, leading a hard charge through the songs and essentially demanding everyone else keep up. The end result, somewhat ironically, amounted to one of his more peaceful, contended-sounding records. 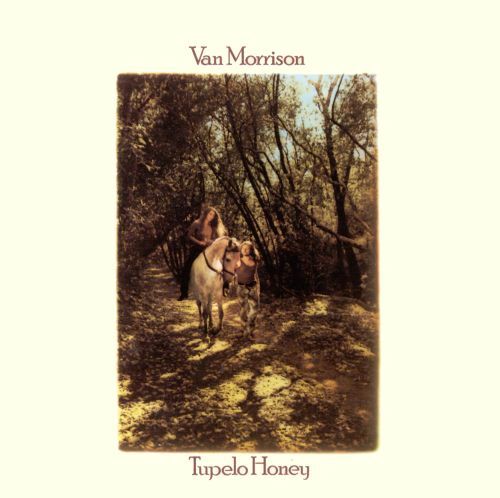 Tupelo Honey proved an immediate hit for Morrison upon its arrival in October of 1971. Peaking at No. 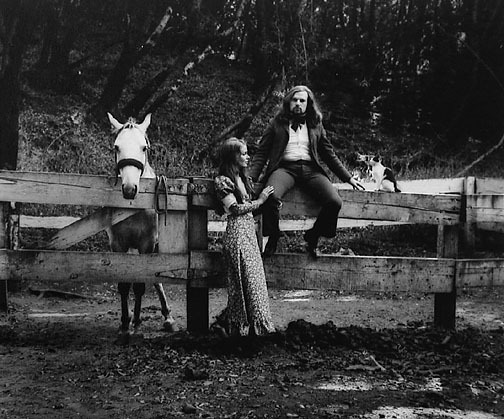 27 in the U.S. — a new high for him — it also included one of his biggest hit singles, the album opener “Wild Night.” For mainstream listeners eager to hear more of the bucolic side of his musical personality, Tupelo Honey offered a bounty of mellow riches, reflecting the sun-dappled domestic bliss pictured on the album cover. Of course, as he was later eager to point out, none of it was necessarily reflective of his reality. In fact, although it ended up garnering him additional riches and critical acclaim, Morrison was never shy about expressing his emotional distance from the album. As stubbornly as he insisted on making music his way and following his own occasionally inscrutable creative path, he wasn’t immune to contractual obligations or commercial pressures, and he’d later acknowledge that the decisions leading to these particular sessions weren’t ones he stood behind. Tupelo Honey remains one of the more popular gateways to Morrison’s daunting body of work, and if it isn’t necessarily the first record named in discussions of his best albums, it’s usually part of the conversation. Still, for the relentlessly forward-thinking artist who produced it, it represents a misguided detour he’d rather not revisit — and as fans would soon discover, he was interested in exploring musical vistas well beyond this period’s sound.